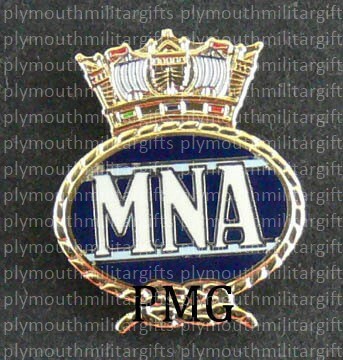 A unique Merchant Navy association Crest design Pin. An ideal gift for serving and veteran personnel. Matching cuff links and tie bars also available. 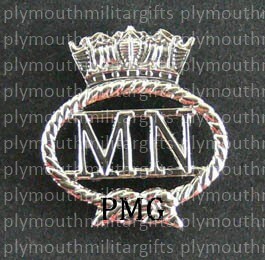 A unique Merchant Navy Crest silver enamel finish design Pin. An ideal gift for serving and veteran personnel. Matching cuff links and tie bars also available.